Oh my, we just reported days ago of rival cruise line Royal Caribbean rolling out the super fast VOOM internet across the fleet. 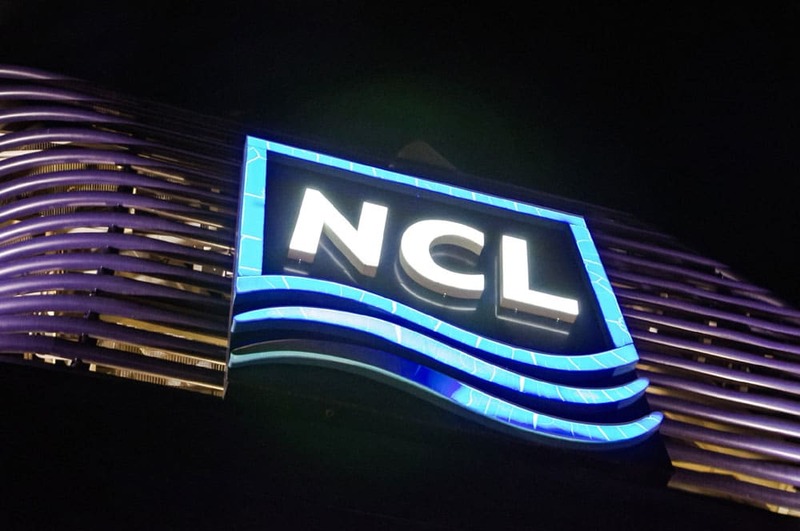 Now NCL has just announced that the entire fleet including sister cruise lines will be having fast internet services from July 2016. The cruise line revealed that it will quadruple the current bandwidth which also includes Oceania Cruises and Regent Seven Seas Cruises ships. The super fast internet service is being brought to guests via an agreement with EMC and its patented SpeedNet program. All the ships will be getting the upgrade and guests will be able to enjoy the faster connections from July 2016. The improved technology and infrastructure will be installed throughout the fleet by the end of June. The wifi is also being enhanced thanks to recently deployed high-speed shoreside connectivity in key ports of call. Regent Seven Seas Cruises guests enjoy complimentary WiFi, as part of the line’s most inclusive luxury cruise experience. Oceania Cruise guests sailing under the current OLife Choice promotion and Norwegian Cruise Line guests who selected free WiFi as part of the company’s Free at Sea promotion will also enjoy the new internet experience on their cruise. For those purchasing a plan, per minute packages as well as unlimited access packages are available for pre-book or onboard.